Will ONLY fit RWD models. Will NOT fit AWD models. After labor costs and car rental, you are looking at upwards of a thousand dollars to replace a couple of weak busted bushings with the same faulty OE bushings. 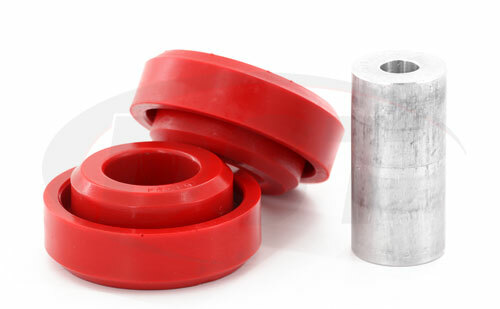 But not with Prothane's LX front control arm bushings. Traveling at high speeds is probably the main reason you bought your LX vehicle right? Of course it is! 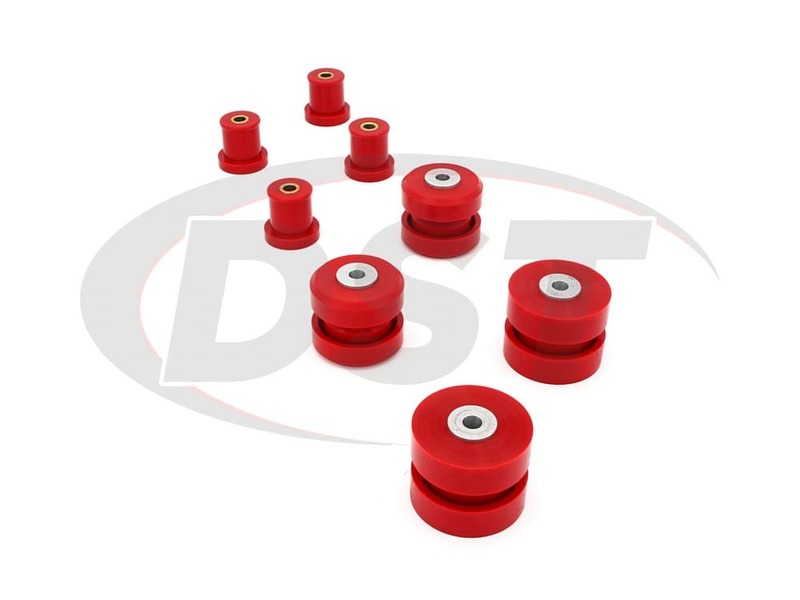 When it comes to your suspension though, the problem with high speeds is the impact the rubber bushings take when you hit a bump or dip in the road. 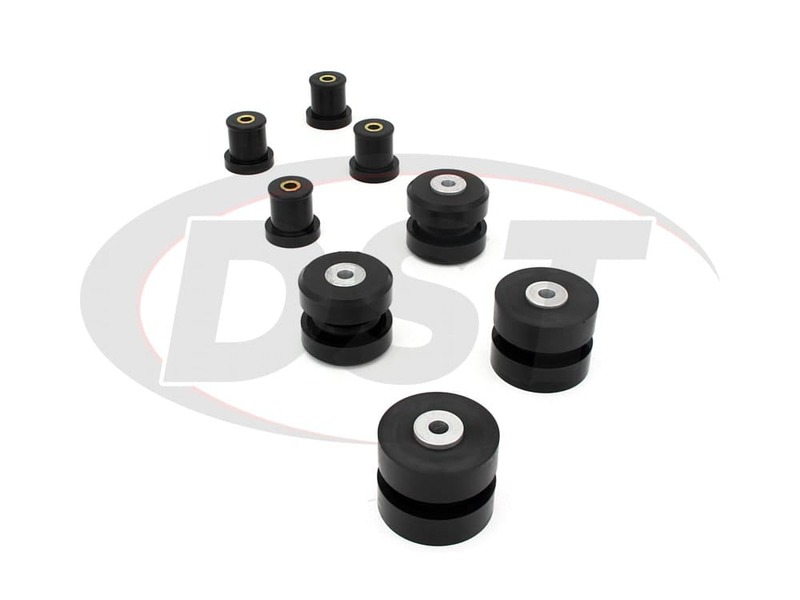 With factory rubber bushings installed on these high horsepower vehicles, you're just asking for trouble, take it from us at DST. The rubber front control arm bushings on these vehicles aren't holding up very well with these higher horsepower vehicles. 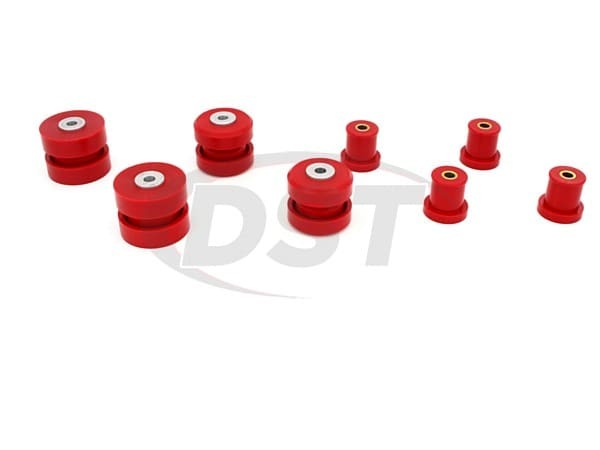 Anytime a control arm bushing cracks or distorts the geometry of the suspension changes, throwing off the alignment, decreasing braking efficiency and negatively affecting the handling performance. These models are reporting early bushing failures, especially with the police interceptors. The front radius arm bushings on the police cars are blowing out in as little as 15000 miles. Prothane's polyurethane increases the steering response while providing more support to the suspension than did the OE rubber. The OE solution to these blow own bushings is to purchase whole control arms. All four of these costs up into the four to five hundred dollar range, and that's just for the parts! After labor costs and car rental, you are looking at upwards of a thousand dollars to replace a couple of weak busted bushings with the same faulty OE bushings. 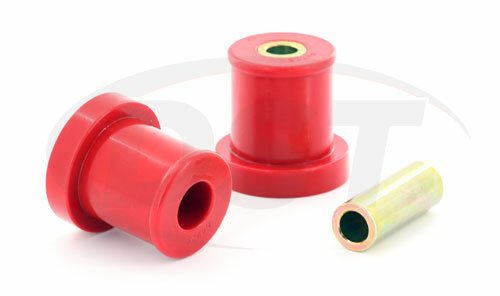 But not with Prothane's LX front control arm bushings. With Prothane's 4-226, not only do you get the massive performances of polyurethane, but you get a cost-efficient upgrade that will last much longer than stock. 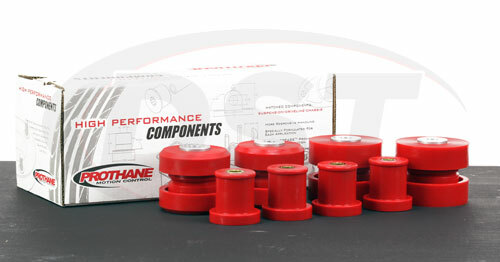 Prothane backs their bushings with a lifetime warranty to show their confidence in their product. 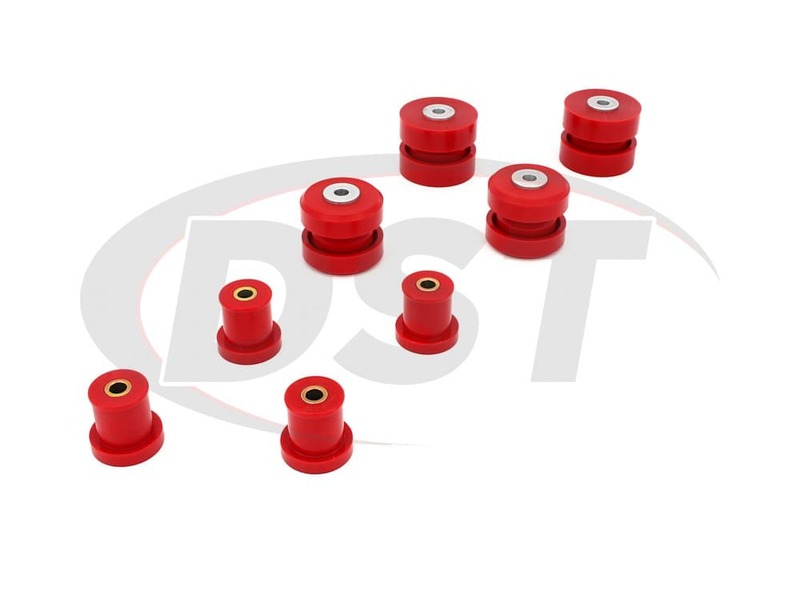 If you have any other questions be sure to contact our DST customer service team. Will part number 4226 fit my 2012 Dodge Charger? Also, do you ship to Qatar? 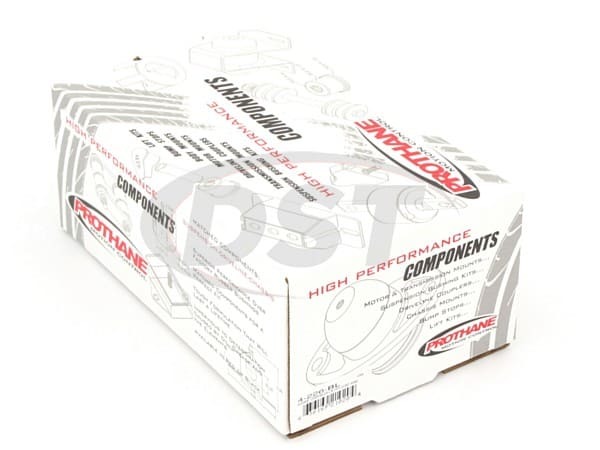 Yes, part number 4226 will fit the 2012 Dodge Charger and yes, we do ship to Qatar.